Jelena Dokic returned to the professional circuit with a bold statement. Even though Dokic’s ranking slipped to 187 and she hasn’t played the main draw of a Grand Slam since 2006, Dokic showed no signs of mental weakness. Dokic grinded out three tough wins to mark her unbelievable comeback. Recently, Dokic beat Alisa Kleybanova in a marathon match, 7-5, 5-7, 8-6, at the Australian Open. 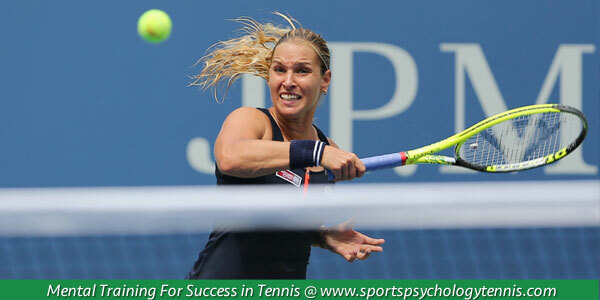 According to Dokic, she relied on her mental game to turn the match around. 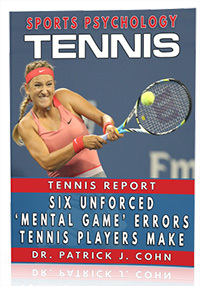 Don’t think the mental game of tennis is important? A sign of a good player his when they can pull out a win even when not playing her best. Most players fold or don’t have the mental toughness to stay confident. Dokic understands that a strong mental game can help her survive a tough match. 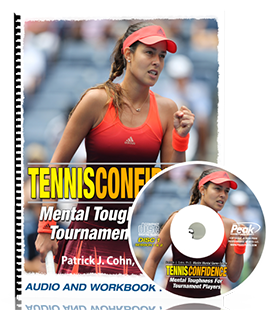 Part of mental toughness for tennis is when you can control your emotions such as frustration or anger. Part of a strong mental game includes keeping your negative emotions in check. Players who become upset or frustrated on the court often can expend a lot of energy. You use more energy reacting to bad shots rather than actually playing. It’s best to take a moment to manage your energy before moving on to the next point. You’re never out of the match until you think you are out of the match. A strong mental game can help you grind out tough matches and take your performance to a higher level.